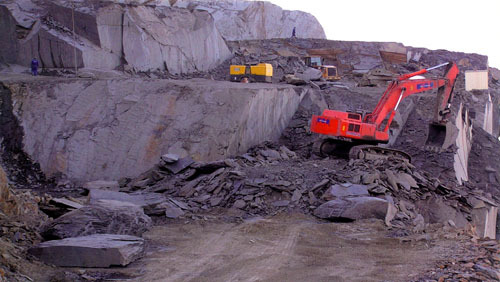 Quarried in the Arctic Circle of Norway this quartzite is grey/green in color. 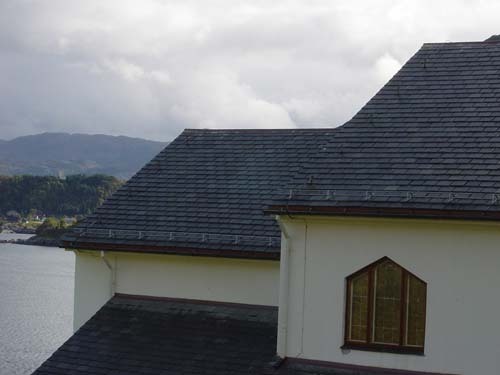 It is available in beavertails or squares and is pre-slotted for easier installation. 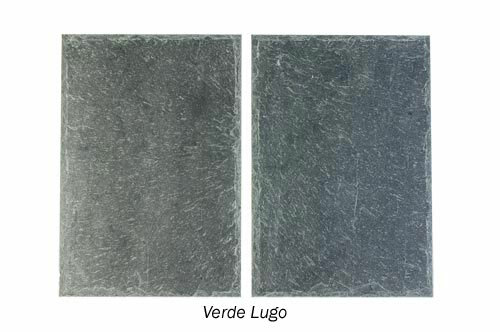 It is only available in a blend of 3 different thicknesses; eaves ¾", field ½" and ridge ¼". 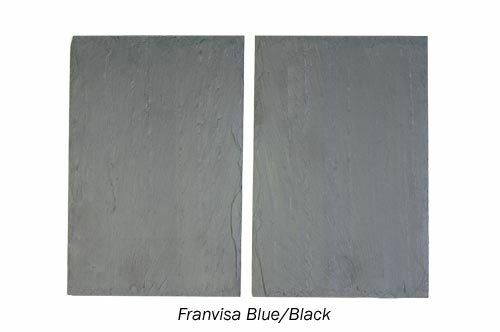 Quarried in central Norway this semi-weathering slate is available in one size; a 15" x 15" square. 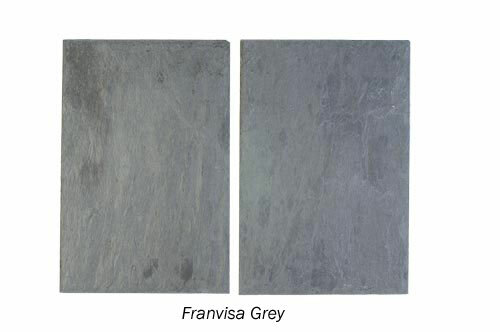 This slate weathers to a palate of beautiful colors including rusts, golds, tans and browns making this a highly coveted slate all over Europe. The thickness of the product will run from 5/16-13/16". 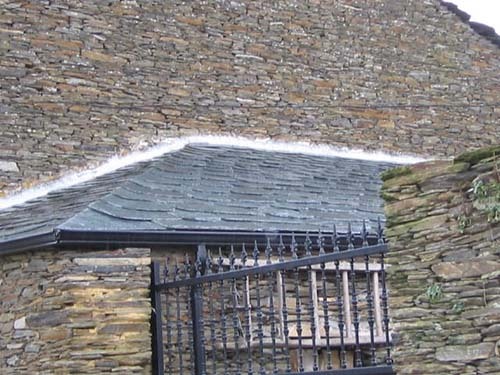 These slates have been quarried in the Vermont slate belt since the mid-1800's. Colors available include unfading green, unfading red, unfading mottled green & purple, Vermont purple, semi-weathering sea green slate and semi weathering strata grey. 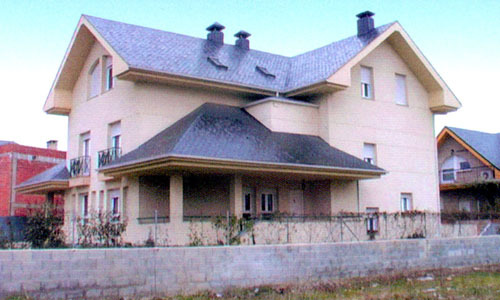 Depending on the stone, they are available in semi-weathering or unfading. 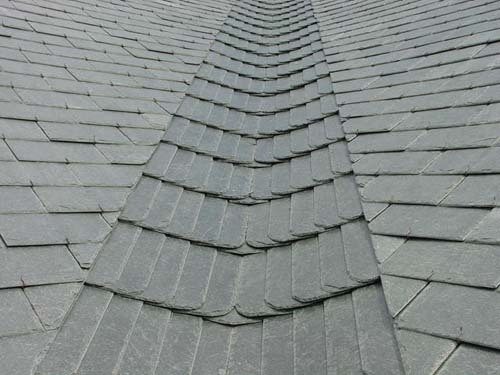 *The Natural Slate & Quartzite Co., LLC has a number of suppliers and can also supply salvaged roofing slate.